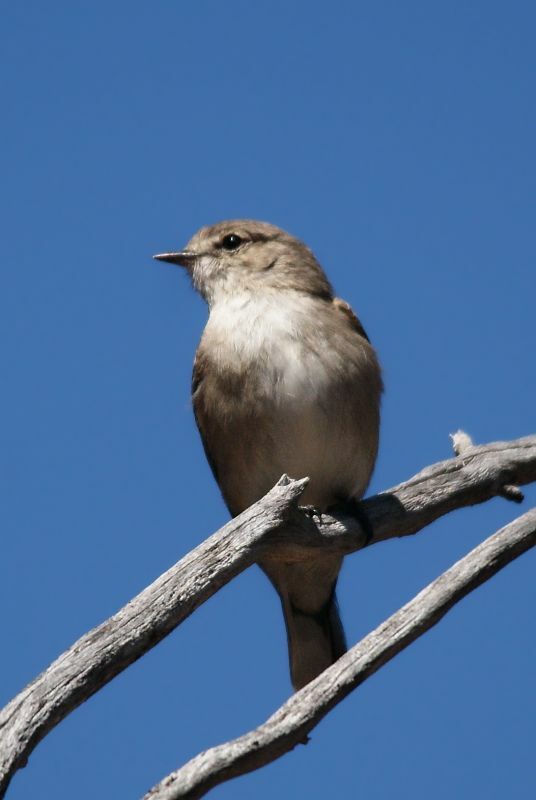 Jack Winters are named after their call ("jacky-jacky-jacky, winter, winter") and are a widespread and common bird throughout most of Australia. They are a member of the flycatcher group of the Australian Robin family, Petroicidae and as with the other robins, their diet consists of flying insects, which they catch in mid-air. They are small birds at 12-14 cm in length. 1: Dryandra Woodland, WA, 30/09/2012.